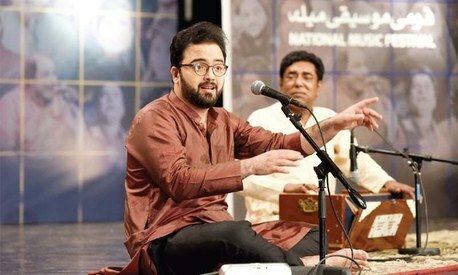 Nowadays, Farid Ayaz and Abu Muhammad are, arguably, the most sought-after qawwals of the subcontinent. 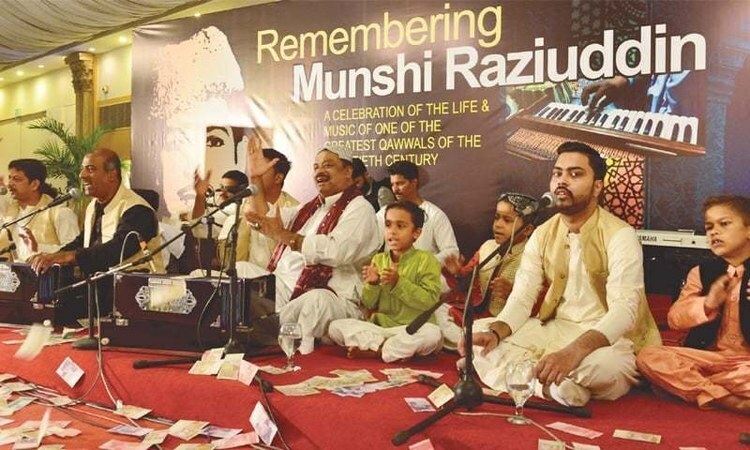 Their father, the late Munshi Raziuddin, was one of the finest exponents of the art of qawwali as well as an accomplished classical musician. On Saturday night, Farid and Abu Muhammad performed at an event at a local hotel that was dedicated to the memory of their father. 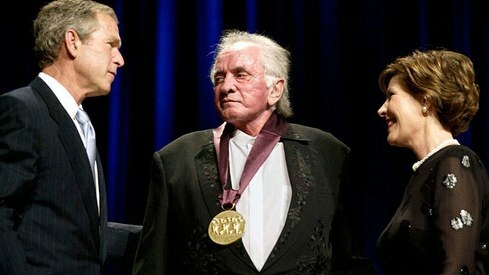 It was, as has now become a bit of a norm, a worthy exhibition of the genre. The brothers, with the rest of their family members that included a few very young children who sang their hearts out, took their time in each piece, expanding on the lyrics and engaging the audience in a conversation that made the atmosphere interactive during the performances. Farid Ayaz and Abu Muhammad started off with the heartwarming ‘Aaj badhawa sajan ghar main wari’. Those of us who have attended their concerts will know that the artists first create the mood of the composition to which poetry is set. Then they sing the lyrics. The mood aspect brings forth the spiritual element of the lyrics in order for the words to be absorbed (by the listeners) the way they ought to be. And this was exactly what the brothers did with Saturday night’s first piece. Then came a combination of some renowned pieces, beginning with ‘Naseema janib-i-Bat’ha guzar kun’ and using in the mix the beautifully written ‘Merey banney ki baat na puchho’. Before rendering ‘Naseema’, Farid Ayaz narrated the whole story that led to the creation of the lines that he later sang. As if that wasn’t enough to get the crowd going, the lovely, innocent voices of the children of Farid Ayaz’s family to set up ‘Chhap tilak sub chheeni’ with the line ‘Apni chhab bana ke’ came as a pleasant surprise for many. The kids sang the line with perfect pitching, reassuring the connoisseurs of music that the art of qawwali is in safe hands. No future of classical and taditional music in Pakistan.